GET OVER HERE is a fast-paced battle-arena game! 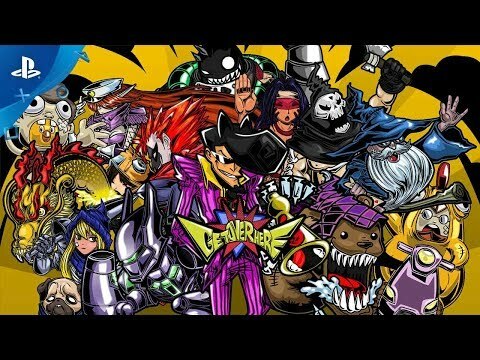 Choose one of the 12 over-the-top characters and get ready to PULL and FINISH all your enemies! Get Over Here puts you in the shoes of a reality-show contestant! This reality show is a bloody competition where you gotta pull your enemies using your hook gun and finish them with your special move. If you're skillful enough to survive the tournament, beat all your enemies and dodge all the traps, you will be crowned the winner! AIM, PULL and FINISH THEM! Up to 4 Local players battle! 7 different studios filled with dangerous traps. Spice things up with SPECIAL ITEMS that may make or break your strategy! 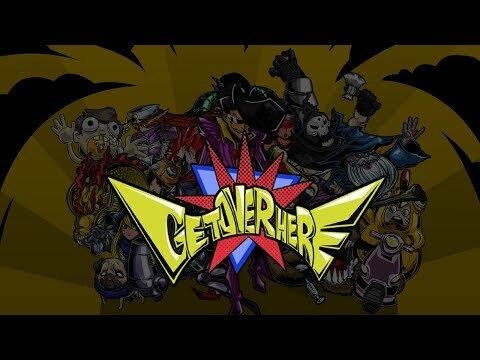 See Get Over Here in action!